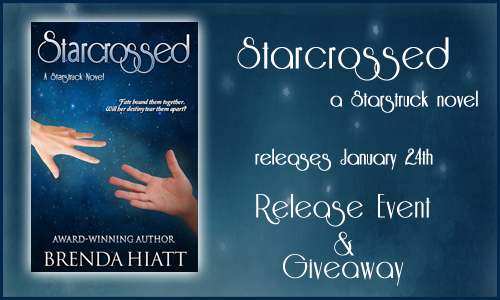 Starcrossed, a Starstruck novel by Brenda Hiatt, is out now! To celebrate the release we are happy to share an interview with Princess Emileia and Rigel Stuart as well as an excerpt from the book. Be sure to stay tuned to the end where there's a giveaway as well! I’m sitting here in a charming little ice cream shop in Jewel, Indiana, to chat with our newfound Princess Emileia and Rigel Stuart, the boy who recently saved her life when she was attacked by the dictator Faxon’s minions here on Earth. Tell me, Princess, how did it feel to discover your true identity after being raises as a Duchas? Given the pains our Nuathan Ministry of Terran Obfuscation has taken to keep that secret, I suppose she has a point. I lower my voice as I continue. So you were raised Duch— I catch myself. Like a regular Earthling, too? Though it seems terribly disrespectful, far be it from me to disobey. M, then. How has your life changed since learning the truth? Unfortunately, this coincides with the rumors of her being mistreated by her adoptive Duchas family and the surrounding townsfolk. The Princess laughs at this and claims, “Nobody would ever have called me awesome before—” She breaks off when Rigel raises his eyebrows at her. Not wishing to pry, I move on. You must be dying to tell everyone the truth about yourself. Is it hard living with such a huge secret? And what was your life like, growing up as a—you used the word ‘nobody’ in a non-Echtran household? Was it difficult living in such primitive conditions? All right, then, next question. Once a certain dictator falls, how do you see your future unfolding? Are you excited at the prospect of someday returning to the place you were born? Oh? With Rigel here as your date? “Went with a bunch of our friends,” Rigel butts in, cutting her off for the second time, something he’d never dare to do in Nuath, I’m sure. This makes me very curious. You two have shared a few harrowing experiences since meeting and I’m sure that’s created a bond of sorts. (I notice they exchange a glance when I say that.) Tell me, just how close have you two become? The Princess is much more polite, but it’s clear she’s ready to leave, too, so I don’t detain them. Overall, I’d say our Princess seems surprisingly content with her new identity and especially with her knight in shining armor, Rigel Stuart. It will be interesting to see how things progress there once she’s called upon to take up the position she was born to—but I’ll leave that story to my colleagues in Nuath, who will be on the spot to witness it firsthand. 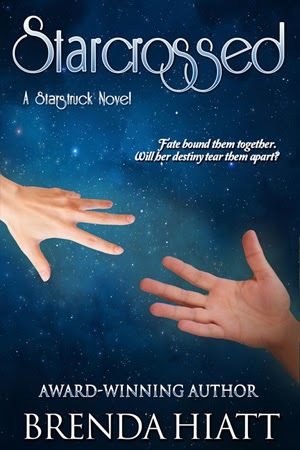 Don't miss the first book, Starstruck, only .99 cents for a limited time! Brenda Hiatt is the author of nearly twenty novels (so far), including traditional Regency romance, time travel romance, historical romance, and humorous mystery. 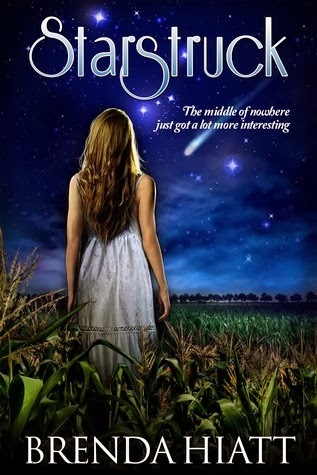 She is as excited about her new STARSTRUCK series as she's ever been about any of her books. In addition to writing, Brenda is passionate about embracing life to the fullest, to include scuba diving (she has over 60 dives to her credit), Taekwondo (where she recently achieved her 2nd degree black belt), hiking, traveling, and pursuing new experiences and skills. She is an active member of Romance Writers of America, the Society of Children's Book Writers and Illustrators, and Novelists, Inc, an international organization of multipublished novelists, where she served as President in 2006. 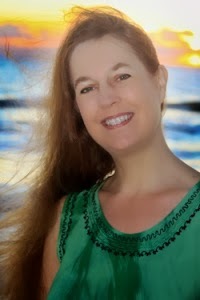 For the past dozen years, Brenda has also collected data on writers' earnings, which she shares at her website, http://brendahiatt.com You can also find Brenda on Facebook, Twitter (@Brenda_Hiatt), Tumblr, Goodreads and Wattpad. 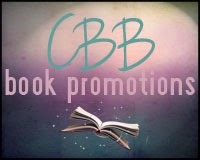 This promo was put together by CBB Book Promotions.